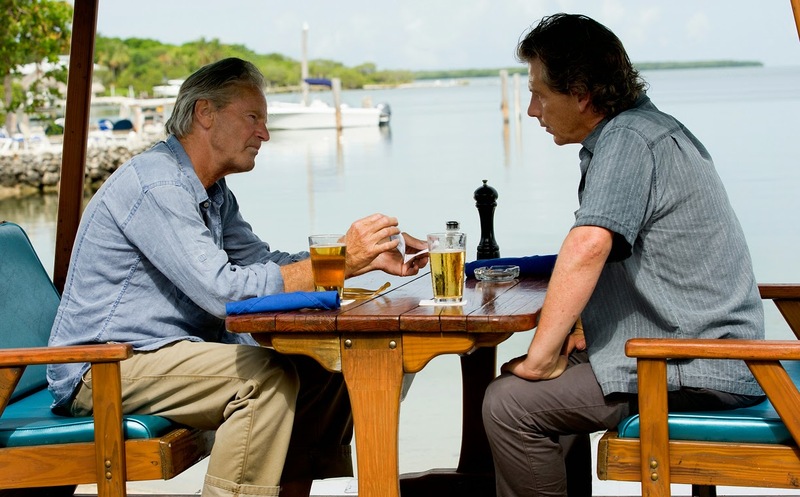 Will there be the second season of the TV Bloodline? Has it been cancelled with no hope of seeing episode 1 of the new season, or has Bloodline been renewed on Netflix for all fans to watch? 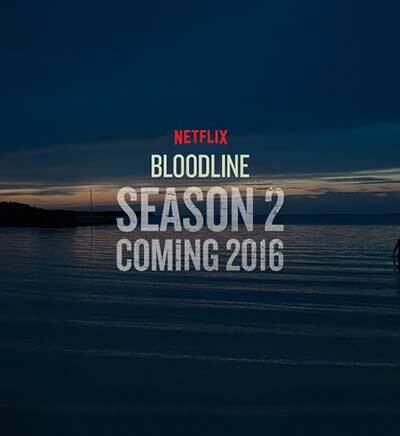 What are the news of Bloodline: season 2? 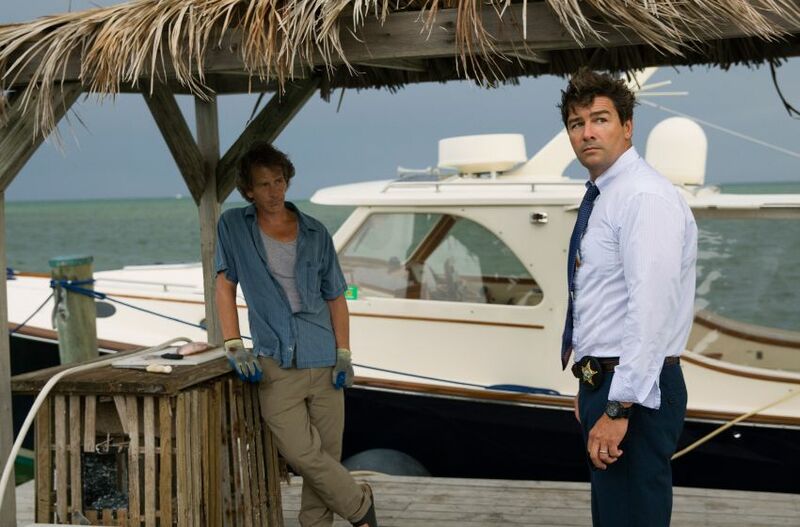 The main characters of Bloodline are the members of a Rayburn family who own and manage a hotel in Florida Keys. The plot unveils as the oldest Rayburn son comes back home, and the family’s secrets start to get revealed. The show’s tagline goes as following, “We’re not bad people, but we did a bad thing.” The series is an intense and sophisticated drama. The main actors who star in the show are: Sam Shepard and Sissy Spacek (playing father of the family Robert Rayburn and his wife Sally); Kyle Chandleras, Linda Cardellini, Norbert Leo Butz, and Ben Mendelsohn (the four actors play Rayburn siblings: John, Meg, Kevin, and Danny the “black sheep”). Other actors include Jacinda Barrett, Enrique Murciano, and Jamie McShane. The TV series titled Bloodline is an American drama running on the online Netflix channel. Unlike many shows that Netflix streams after they have been aired on other channels, this thriller is the original product of Netflix. Bloodline's creator is Todd A. Kessler who previously worked on HBO's The Sopranos. Such a project in the producer's portfolio is a good sign for any show. Daniel Zelman (also known for Fool's Gold) and Glenn Kessler (who worked on Damages) are the other two executive producers for Bloodline. Sony Pictures Television serves as the show's production company. Season 1 of Bloodline premiered at the 65th Berlin International Film Festival in February 2015 as a part of the Berlinale Special Galas program. The first season consists of 13 episodes 1 hour each. It was entirely available on Netflix on March 20 the same year. The show Bloodline has been accepted really well by both critics and viewers. The reaction was so good that the filming of second season was announced in the end of March, immediately after season 1 release. We will keep you updated on the upcoming news from the show’s creators. Stay tuned. 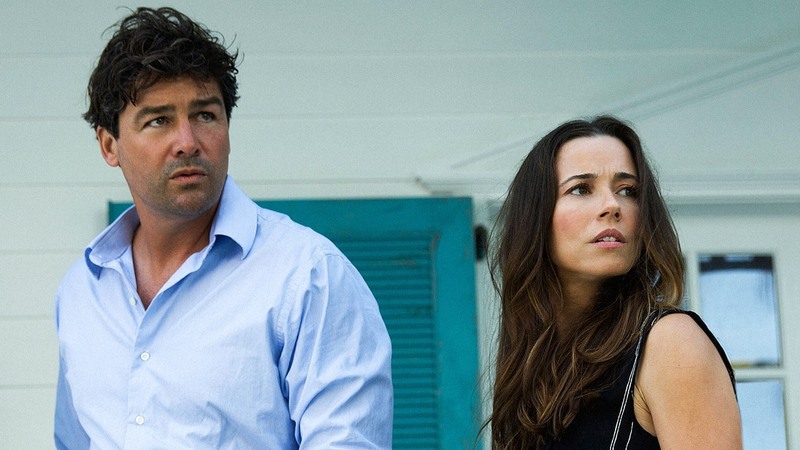 Have you watched the first 13 episodes of Bloodline on Netflix? Are you waiting for the next season to come out?